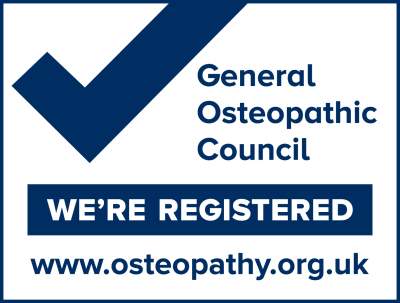 At North Norfolk Osteopaths our experienced Osteopaths offer treatment for relief from neck pain and headaches for people in Dereham, Fakenham and surrounding communities. Neck pain is fairly common and can be very painful. A painful or stiff neck can be caused by muscle strain from poor posture, prolonged static posture such as sitting infront of a computor or just sleeping in an awkward position. Anxiety and stress can sometimes cause tension in neck muscles, which can lead to pain in the neck. Tension in neck muscles can also lead to headaches in the back of the head, over the forehead and above or behind the eyes . Osteopathic treatment can also help with migraine prevention through relieving muscle tension and any restrictions within the neck, promoting optimum health and functioning.